Even the best investors in the world sometimes make bad trades. The next time you’re kicking yourself about making a bad investment, try to remember that even these legendary investors whiff badly on occasion. 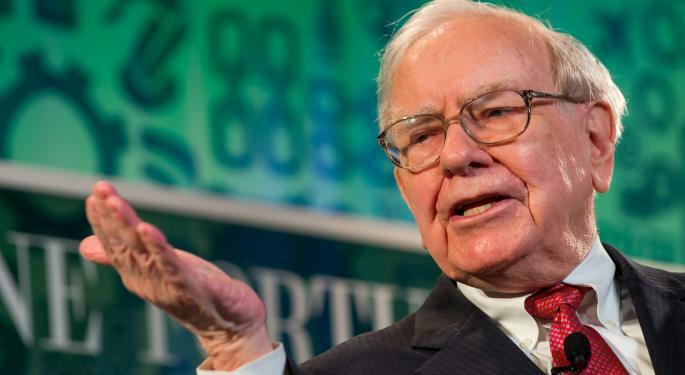 In a CNBC interview in 2010, Buffett said that Berkshire Hathaway, a textile mill that Buffett and his partners bought for $14 million in the 1960s, was his worst investment ever. 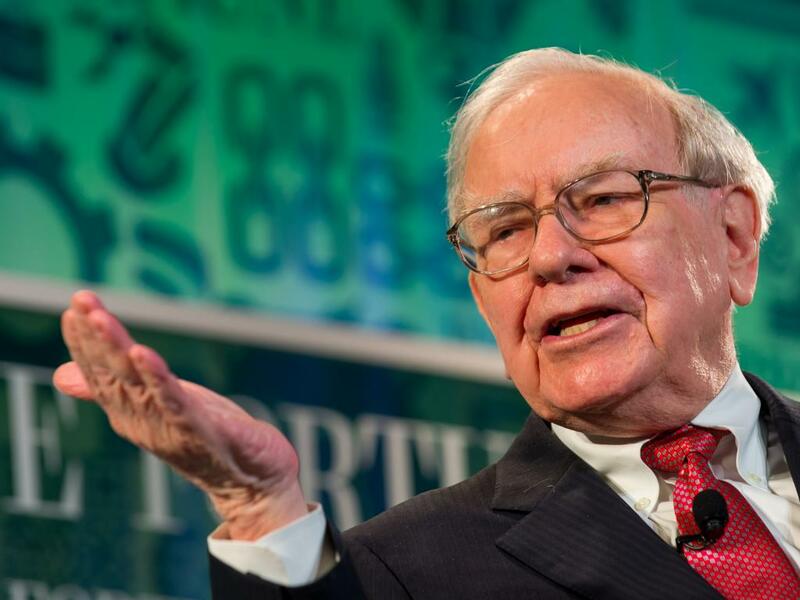 In the end, all Buffett got out of the investment was $163,000 for the mill’s equipment and a name for his holding company, Berkshire Hathaway Inc.
Soros’ fund reportedly took a $2 billion hit from an investment in Russian equities during the 1998 financial crisis. At the time the loss was disclosed, Russian stocks were down 80.1 percent on the year. According to Dreman himself, Federal Home Loan Mortgage Corp (OTC: FMCC) and Federal National Mortgage Assctn Fnni Me (OTC: FNMA) are his two biggest investing blunders. “They were more political disasters than anything else,” Dreman once said of Fannie Mae and Freddie Mac. Between his short on Herbalife Ltd. (NYSE: HLF) and his disastrous stake in Valeant Pharmaceuticals Intl Inc (NYSE: VRX), Ackman has plenty of 2016 nominees for worst blunder. However, according to a 2015 Ackman interview, he considers J C Penney Company Inc (NYSE: JCP) “probably the worst investment I’ve ever made.” Ackman reportedly took a $500 million hit on the trade. In a 2011 letter to the Harvard Business Review, Icahn called Blockbuster “the worst investment I ever made.” Icahn went on to say that Blockbuster’s massive debt load and inability to adapt to changes in the industry ultimately lead to its downfall.